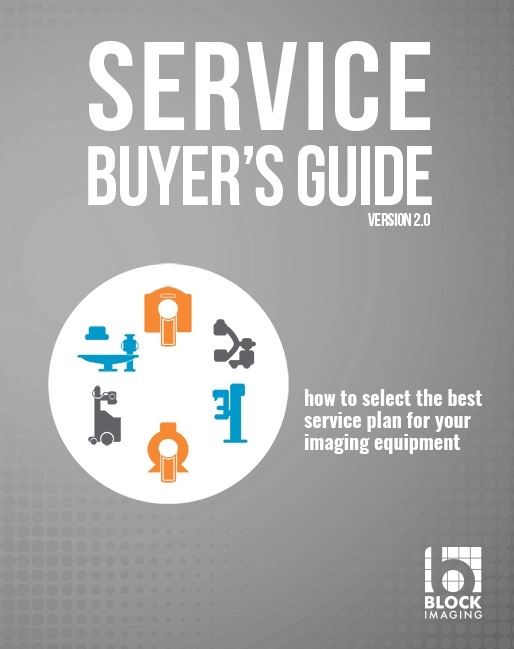 Download The Updated Imaging Equipment Service Buyer's Guide 2.0 Today! Which coverage plan is right for me? What will my coverage include? Download your copy of the 17 page e-Guide designed to walk you through the most important service coverage decisions. We make it easy for you to tackle the ins and outs of the imaging equipment coverage market.